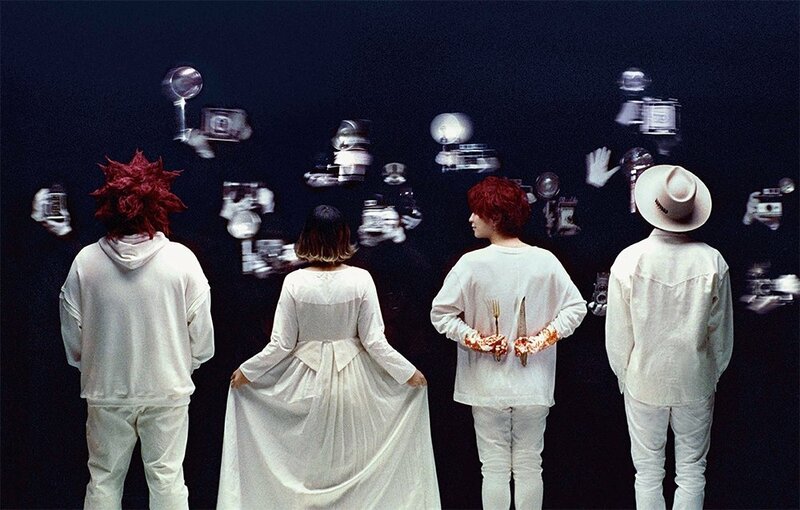 Towards the end of 2018, we reported that pop-rock band SEKAI NO OWARI would be releasing three full-length albums in the new year. The group have now unveiled all of the details surrounding the pair of Japanese-language releases – “Eye” and “Lip” – which are due out next month on February 27th. 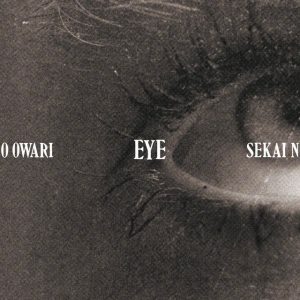 “Eye” will include the band’s previously released tracks “ANTI-HERO”, “SOS”, and “Stargazer”, as well as ten new songs – such as their “Catherine: Full Body” image song “Re:set” – for a total of 13. 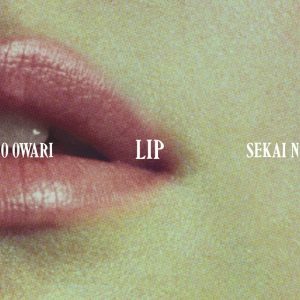 “Lip”, meanwhile, will be comprised of other released tracks like “Hey Ho”, “Error”, “Mr.Heartache”, “RAIN”, “Sazanka”, and “Illumination”, plus an additional seven songs to likewise total 13. Additionally, as of January 18th, SEKAI NO OWARI will be making all of their prior singles and albums available on Japanese streaming services. Read on below to find the covers and complete track lists for both “Eye” and “Lip”.